Description: Multiply 2 digit numbers by 1 digit numbers. In 2 Digit x 1 Digit (Numbers up to 50 ) Worksheet, students make use of area models to multiply numbers. Description: Sal shows lots of examples for how to multiply 2- and 3-digit numbers using " standard ... Why did Sal need to re-record his video when he proved his answer? Description: Sal shows lots of examples for how to multiply 2- and 3-digit numbers using " standard algorithm". 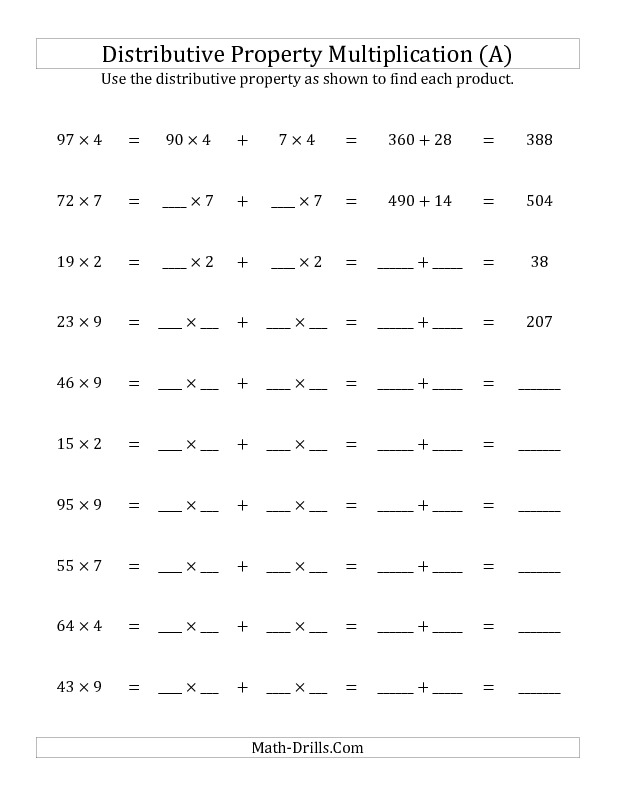 ... Multiplying 3-digit by 1-digit (regrouping) · Multiplying 4- digit by 1-digit ..